It’s finally here! 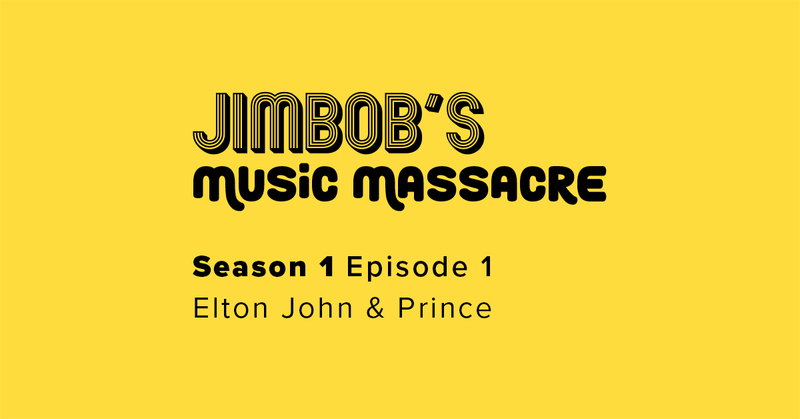 JimBob’s Music Massacre Podcast and you can listen to it right here and right now! CLICK HERE TO DOWNLOAD MP3 of S01 E01 NOW!! Join Jim & Bob as they embark on a journey to decipher all those not-quite-right lyrics that musicians thought they’d got away with…until now!! This week they are joined by singer/songwriter/actor Callum McIntyre as they discuss one of Elton John’s most iconic tracks and try and get inside the mind of Prince! !